I had forgotten how much I like this rich, instantly-soothing face cream from Chanel. It contains just ten ingredients (hence the Solution 10) and has been carefully and cleverly formulated so that it’s suitable for even the most sensitive skin. No fragrance (a rarity in Chanel’s skincare line-up), no mineral oil and a preservative that’s generally well-tolerated make this really quite a sensible moisturiser. I’ve been using Solution 10 after my retinol trials – slathering it on as a kind of buffer if things get too heated – and it is gentle, calming and surprisingly fast-acting. And after a bit of a misguided experiment with some glycolic acid the other week (don’t ask), Solution 10 was one of the only things that genuinely put out the proverbial fire. Now I’ll admit that I’ve dithered over posting this review – Solution 10 costs £62 and there are loads of more affordable creams that do a great job of soothing and helping to strengthen fragile, sensitised skin. But I have been reaching for this product again and again, over and above my usual soothing suspects, and so I think that it deserves a fair mention. 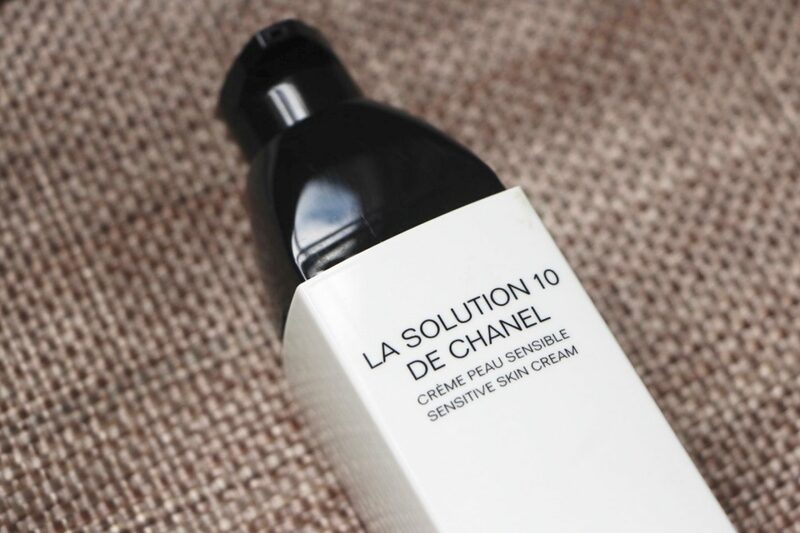 La Solution 10 de Chanel is aimed at skin that’s sensitive – whether temporarily (mine) or more permanently – and aims to be at the same time highly effective and universally well-tolerated. Again, you don’t need to spend over sixty quid to get a taste of those qualities (I need only point you in the direction of La Roche-Posay’s Toleriane creams) but I do think that Chanel have put together an effective skin-soother. And for those who love to treat themselves to luxury skincare but wish to avoid the tonnes of fragrance and (sometimes dubious) hero ingredients, I think that it’s a really solid buy. My over-enthusiastic retinol-testing programme has sometimes left me with quite dry, tight skin – sometimes itchy, too – and Chanel’s Solution 10 has been the cream I’ve most often used as a remedy. It’s slightly more robust and dense than the Toleriane fluid I keep on permanent bathroom standby – perhaps due to the shea butter extract – but I don’t find it at all heavy or cloying. Just instantly calming and very capable in the moisturising department. Anyway; sensitive skin creams. If they’re good ones then they not only soothe and moisturise, they help the skin to protect itself so that it doesn’t become fragile and even more prone to reacting to things. 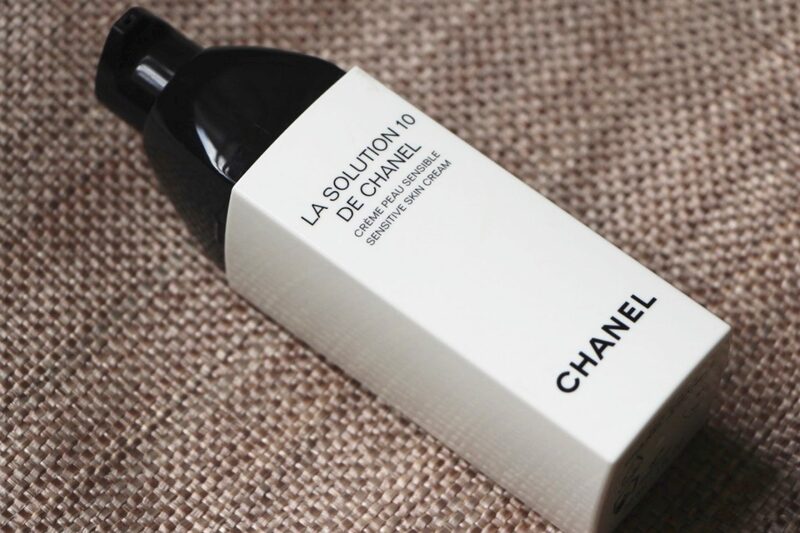 Chanel Solution 10 ticks all of these boxes and then some – a rich formula without grease, a fast-acting calming action and no unnecessary bells and whistles. Then there’s the fact that it’s Chanel and has – rightly or wrongly – all of the feel-good, treat-to-self, luxury label vibes. So yes, you can get the same sort of moisturising, strengthening, soothing effect with creams from brands like CeraVe, Avene and La Roche-Posay. But if you’re in the market for luxury skincare and really must buy something with that designer label stuck to it, then you’d probably do yourself a favour if you skipped the over-fragranced pots of fancy cream and went for this one instead. Sensibly packaged, thoughtfully formulated, I think I actually might buy a replacement when this one finally runs out. And that’s saying something. Chanel Solution 10 is £62 at Boots here* and Feelunique here*. I am 72 and have inherited beautiful Swedish skin from my mother & grandmother. My grandmother lived to 89 and my mother is still beautiful and mostly wrinkle free at 94. I have extremely sensitive skin and a slew of allergies. 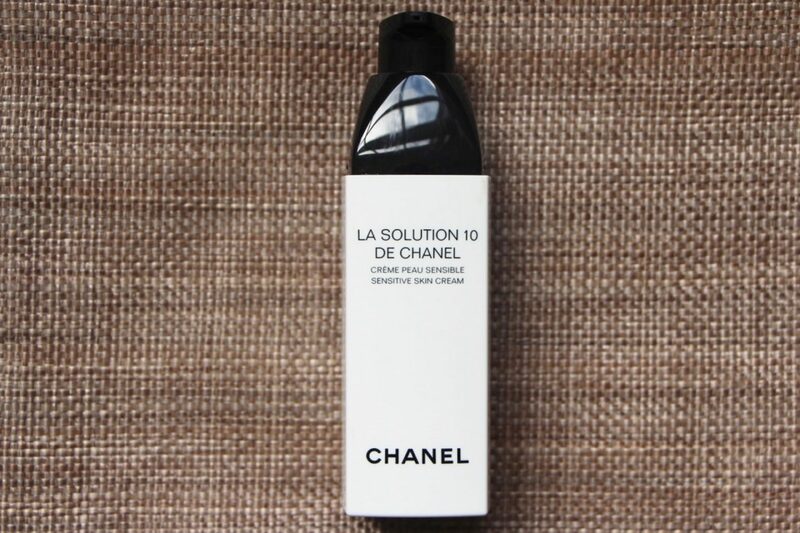 I LOVE LaSolution 10 de Chanel. I have been using Chanel Sublimage line since it debuted. I recently bought a coffret with the new Essence fondamentale , eye cream , and la creme. A sample of the la solution 10 was included. I am so happy that I discovered your review! I am going to purchase the 1.7 oz which is $110 USD. i am definitely going to be adding your site to my list! I have been wondering whether to try out Chanel skincare for some time now! No fragrance? That is indeed a rarity in Chanel skincare. My skin is usually very robust, but if I overdo it with the Retinol, I need to quickly calm it down too before it gets all red and itchy. My weapon of choice is usually the Zelens Power D, which has a similar price tag than this one, or even higher. I absolutely love this stuff-I have extremely reactive skin so the few ingredients, the better. Totally worth the price!